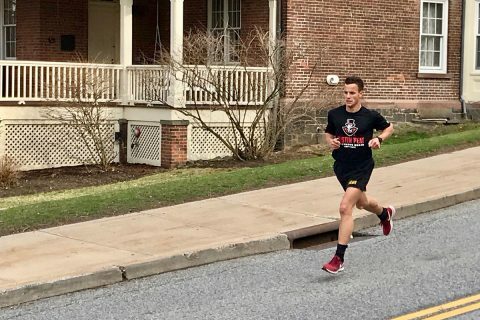 Clarksville, TN – The Austin Peay State University (APSU) ROTC Ranger Challenge team represented the University well in the school’s first-ever trip to the Sandhurst global military skills competition at the U.S. Military Academy at West Point, New York. 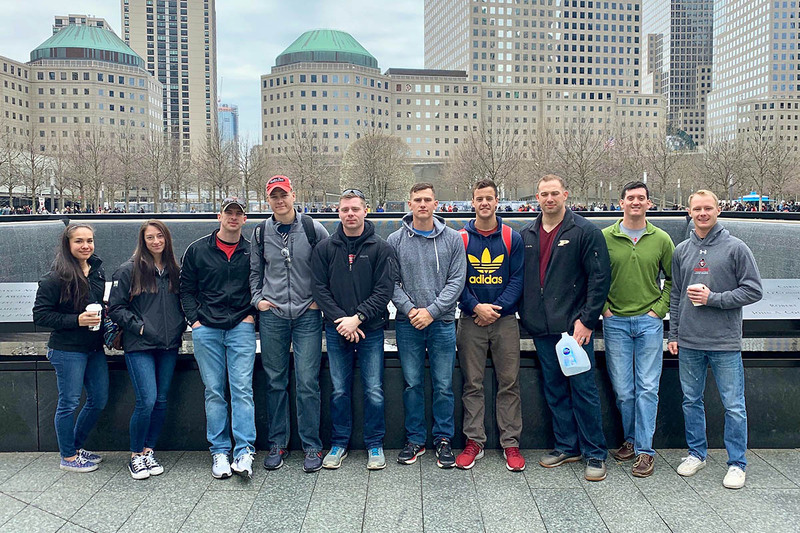 Clarksville, TN – The Austin Peay State University (APSU) ROTC Ranger Challenge team arrived in West Point, New York, on Sunday, April 7th, 2019 ready to compete in its first-ever Sandhurst competition. And by Monday night, the team already claimed a top spot at the starting line. Clarksville, TN – The Austin Peay State University (APSU) ROTC Ranger Challenge team arrived in West Point, New York, on Sunday, ready to compete in its first-ever Sandhurst competition. 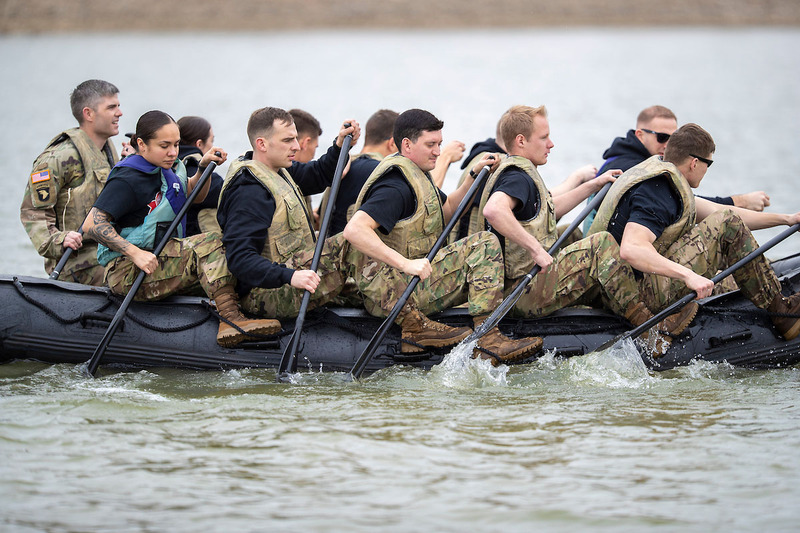 Fort Campbell, KY – Noncommissioned officers with 3rd Battalion, 101st Combat Aviation Brigade, 101st Airborne Division (Air Assault), mentored students participating in cadet troop leader training here from July 17th to August 7th. 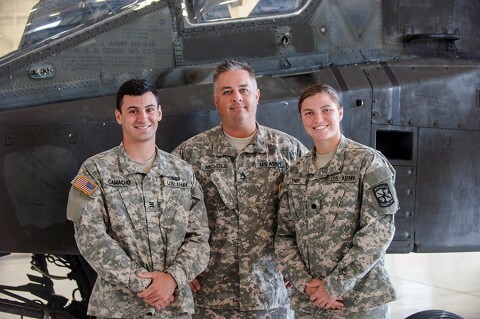 The students were assigned to the 3rd Bn. 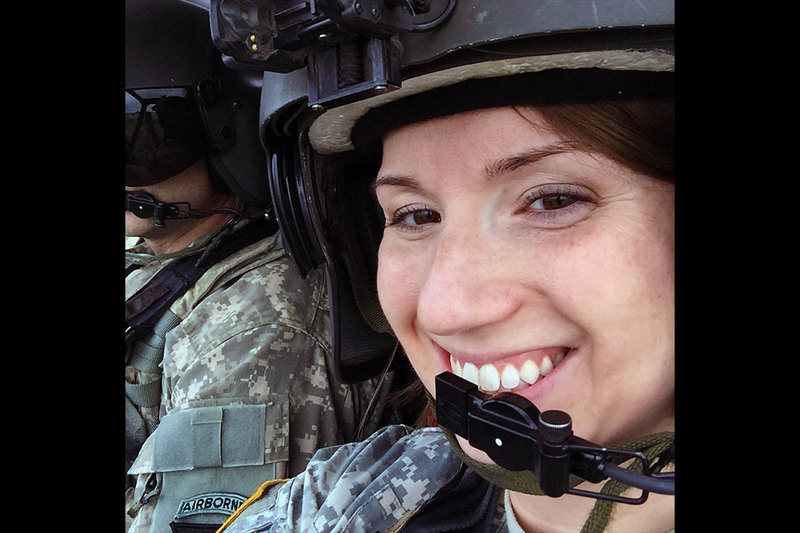 “Eagle Attack” in order to get a real-world look at what it is like to serve as a platoon leader in an active aviation unit. During the time that they were here, the students gave briefings and assisted in planning day-to-day missions. 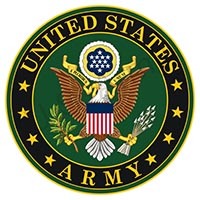 Alexandria, VA – The 2015 Army Trials will be at Fort Bliss, Texas, in El Paso, March 29th – April 2nd, and is the second run of this event. 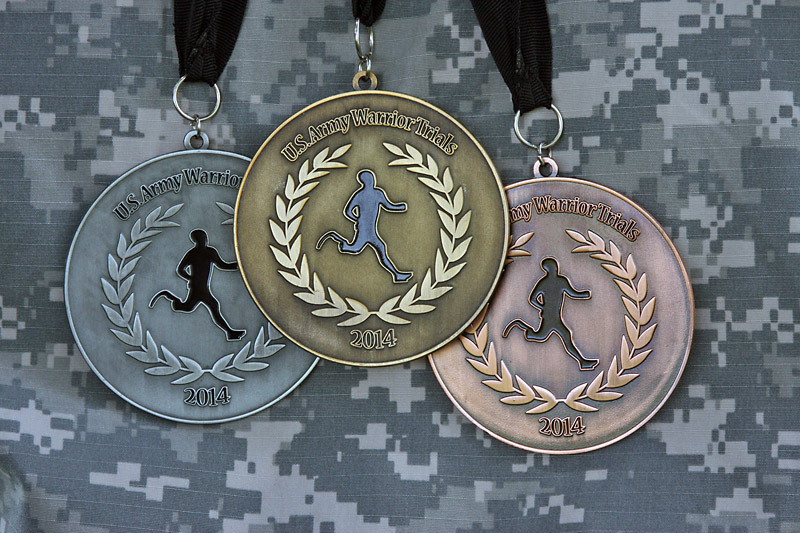 The 2015 Department of Defense (DoD) competition is slated for this summer. 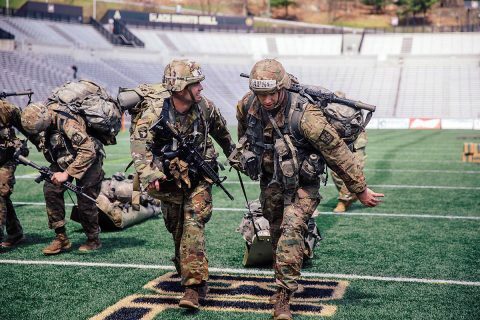 In 2014 more than 100 wounded, ill and injured service members and Veterans from across the United States traveled to the U.S. Military Academy, West Point, NY, to train and compete for the first time in a series of competitive athletic events known as the Army Trials*. The Army Trials help determine which Army athletes compete on the DoD competition Army Team. Staff Sgt. 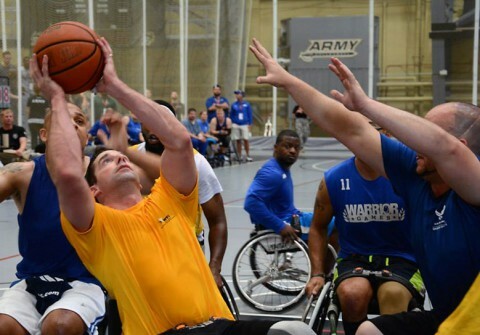 Brian Boone, Fort Sam Houston, Texas, maneuvers around his competitor for a layup during the during the game opener of Wheelchair Basketball competition June 16th at the 2014 U.S. Army Trials. Washington, D.C. – Vice Chief of Staff of the Army General John F. Campbell received a presidential nomination to serve as commander of NATO’s International Security Assistance Force and U.S. 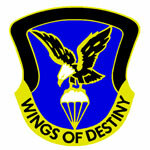 Forces Afghanistan. “I am truly honored and humbled by the president’s nomination for me to serve as the next International Security Assistance Force commander,” Campbell said. 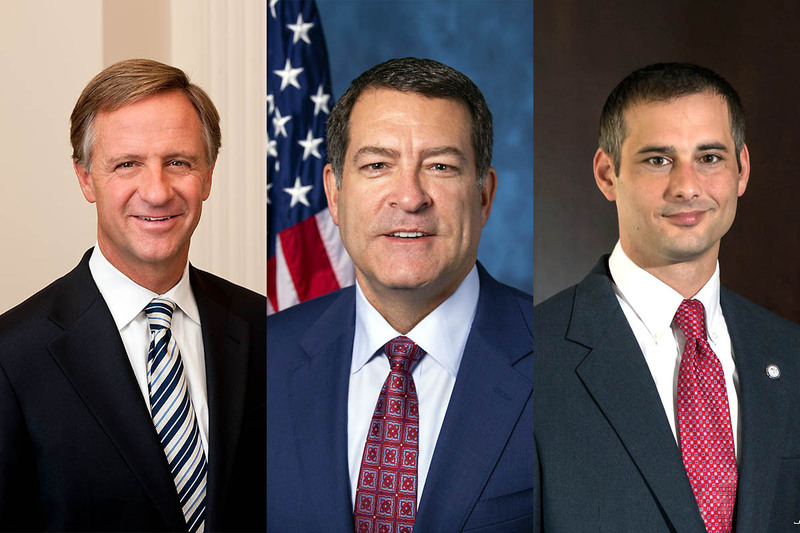 “If confirmed, I look forward to serving alongside our Afghan and coalition partners as we continue operations in Afghanistan. 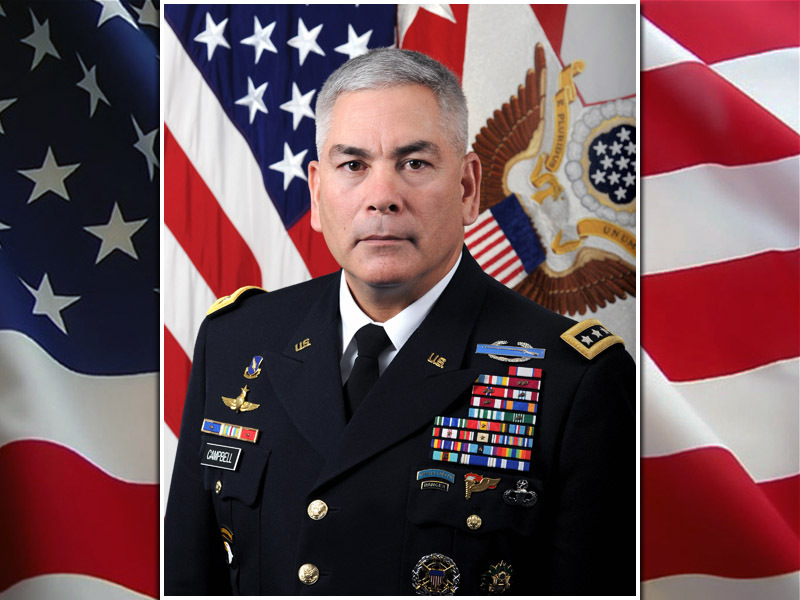 Until such time, I remain committed to my current responsibilities as the vice chief of staff of the Army,” he said. Fort Campbell, KY – Two Fort Campbell Soldiers from the Warrior Transition Battalion recently returned from the Army Warrior Games trials with gold, silver and bronze medals in hand – along with the esprit-de-corps that represents the determined and resilient strength of the famed installation that sits on the Kentucky/Tennessee border. The trials, held June 15th-20th at the U.S. Military Academy, West Point, NY, will determine which 40 Soldiers and Veterans will be chosen to represent the Army at the 2014 Warrior Games scheduled from September 28th through October 4th, 2014 in Colorado Springs, CO.